Dozens of migrants who'd been stranded at sea for days were allowed to disembark in Malta on Saturday evening. The German charity ship the Alan Kurdi rescued them off theLibya coast ten days ago. Malta's prime minister Joseph Muscat said that, as the EU's smallest state, it couldn't shoulder the burden alone. The German charity Sea Eye had tried to dock on the Italian island of Lampedusa. But Italy's far-right Interior Minister turned the ship away, as he has done repeatedly to previous rescue ships. Matteo Salvini said Germany should accept them instead. 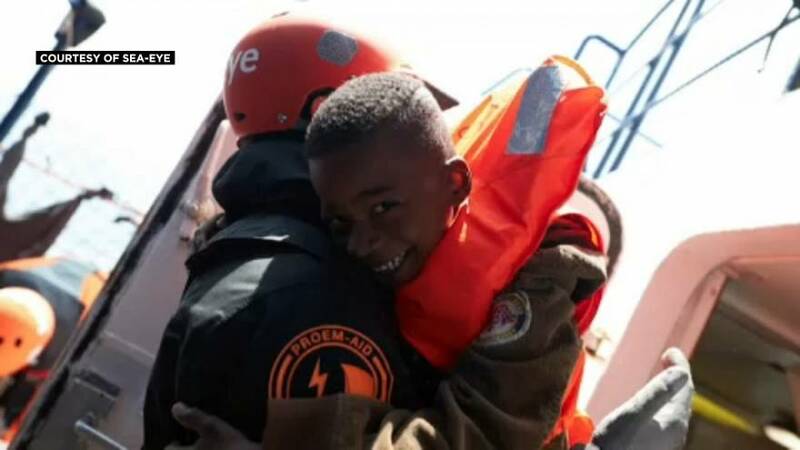 The Italian authorities had allowed two children and their mothers in need of urgent medical assistance to come ashore.